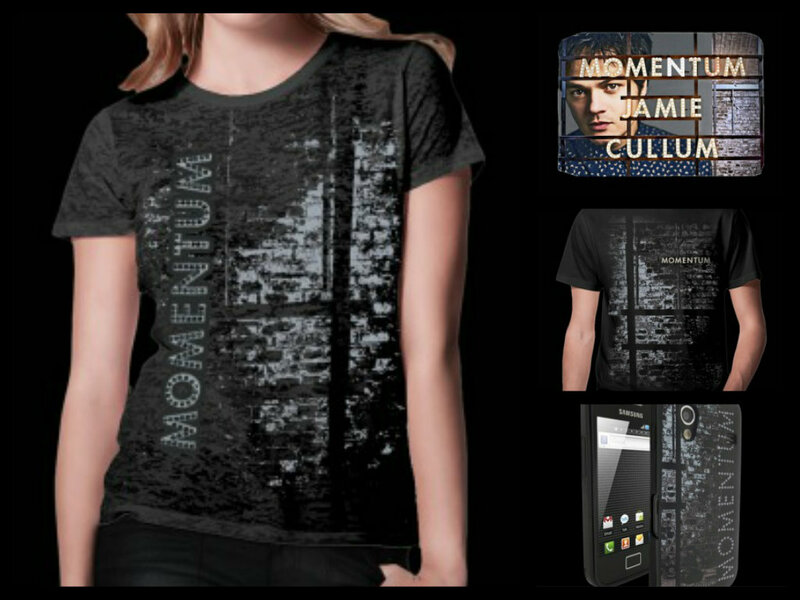 All Things Cullum: Momentum Merchandise - What Would You Buy? Momentum Merchandise - What Would You Buy? 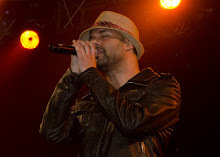 With the Momentum Tour looming on the horizon, it got me wondering what merchandise the JC team will get this time. 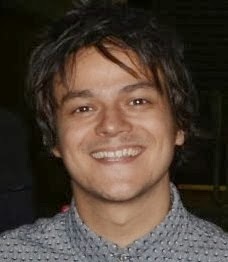 Already, there is a t shirt, phone case, travel wallet and print set on sale in the Jamie Cullum online store! So now is as good a time as any to do some brainstorming and see what we, the fans, would like to buy and most importantly, how much we are willing to pay for it! 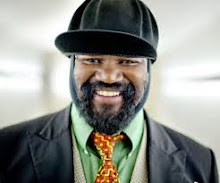 The item I would most like to buy is a tour book packed with previously unseen photos taken mostly by Jamie himself of life on the road and behind the scenes. I would prefer this in A5 size rather than the usual large size programmes. Also, a notebook/journal and Momentum Mug - of course! 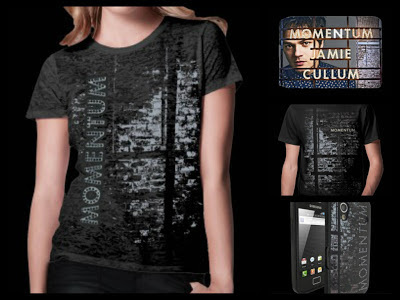 Okay JC fans - what Jamie Cullum Momentum Merchandise do YOU want? Comment below or tweet me.